Arrive at Inhambane Airport for the start of your trip. The small coastal villages of Barra & Tofo are well known for the superb snorkelling and scuba diving on offer. The waters are rich with marine life such as manta rays and whale sharks. 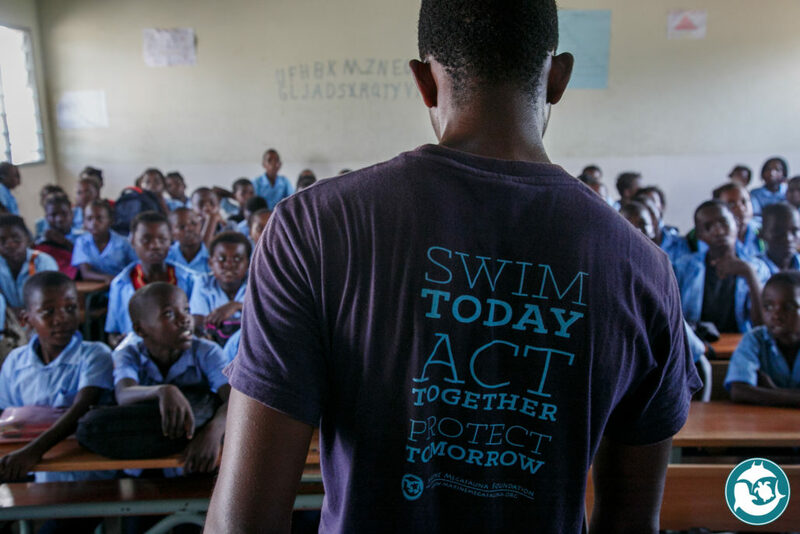 It is therefore the ideal base from which passionate conservationists and researchers work tirelessly to learn more about these majestic creates and also help educate the local communities on the importance of marine conservation and diversity. The next two days will be spent in the company of team at Marine Megafauna Foundation at their research facility in Tofo. Here you will gain a first-hand experience of their pioneering research techniques, community-focused education programmes and sustainable conservation solution. 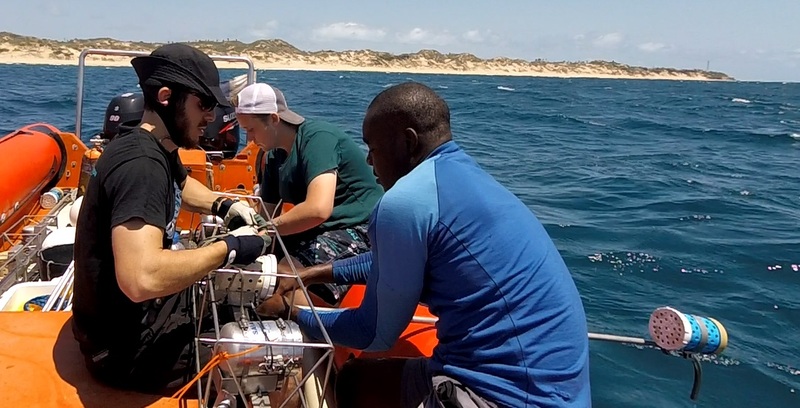 Meet the researchers and their support staff, join in on an Ocean Safari to gather data and attend three lectures on conservation work and marine biology. 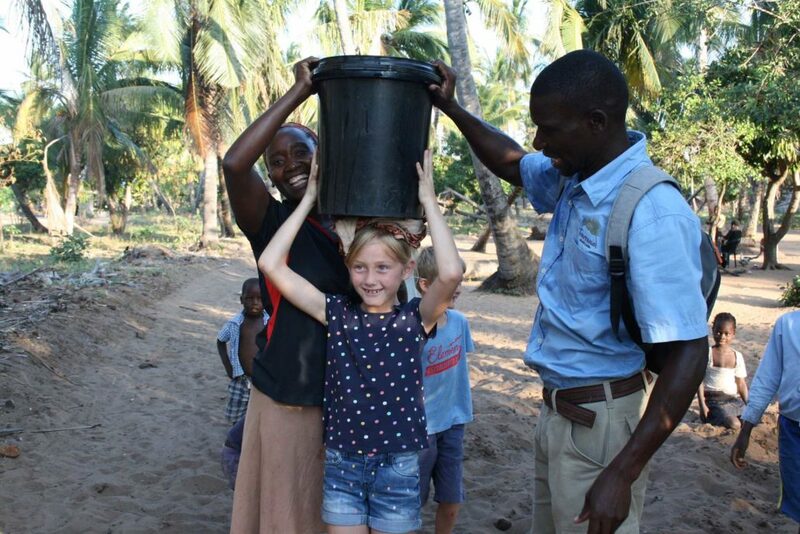 A second Ocean Safari on Day 3 is included followed by a guided tour through the village with a team member from MMF. Enjoy time with the local fishermen’s wives and partake in their families daily activities. 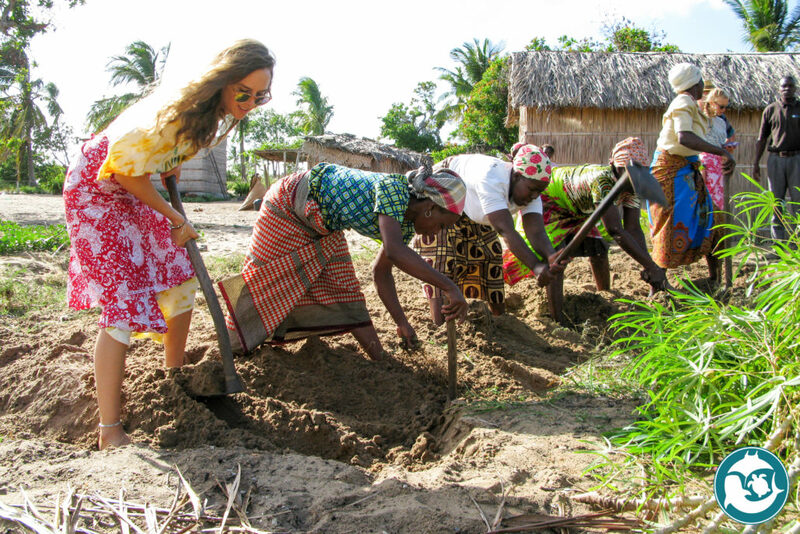 The visit includes fun tasks such as learning how to split a coconut and of course the preparation of Mozambique’s typical dish “Matapa”- from field to fork. Accommodation in Tofo is in the quaint, owner run Baia Sonambula Guesthouse. With beautiful views over the ocean, the guest house is the ideal base from which to explore Tofo and all it has to offer. Enjoy three nights at Baia Sonambula on a Bed & Breakfast basis. Included activities: Day 2 – Day with MMF with Ocean Safari. Day 3 – Ocean Safari and Tofo Life tour. 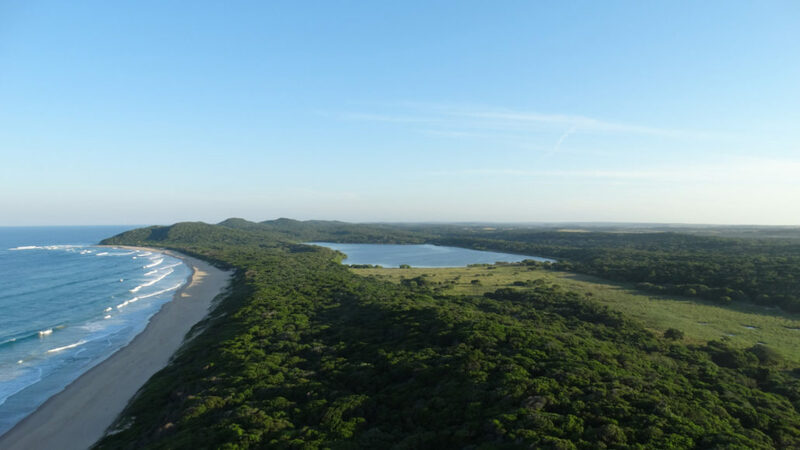 About 6km through the coastal forest, through the scattered communities of Cumbana Agricola and Marukwa, on the dune and palm tree lined coast north of Inhambane is where you find Travessia Beach Lodge. The privately-owned Eco Lodge has been practising community centred tourism from its early beginnings by means of drilling boreholes and installing water pumps for the villages and support with infrastructure. Your stay at Travessia Beach Lodge will introduce you to the people of the surrounding villages, their customs, and how a symbiotic relationship between lodge and community can work. Spend the next three days enjoying various hosted activities – ranging from a Tour of the Coconut Plantation and Factory, tasting of locally made palm wine, bush & village walks with introductions to local customs, agriculture, food preparation and social dynamics in the village and a focus on education in the village at local schools. You will be accommodated at Travessia Beach Lodge in one of their uniquely designed units which feature private deck and a hammock. There will also be enough leisure time to soak up the beauty of Travessia’s location. Enjoy three nights at Travessia Beach Lodge on a Full Board basis. Activities included: Coconut Tour & palm wine tasting, Bush & Village Walk, Education tour in the village. Bid the team at Travessia farewell after breakfast before being transferred back to Inhambane Airport. An afternoon domestic flight will bring you the capital of Mozambique – Maputo. You will be met on arrival by your driver for the road transfer to the Serena Polana Hotel. Built in 1922 along sweepingly splendid lines, the magnificent Polana Serena Hotel in Maputo has long been considered one of Africa’s finest hotels. Located on the leafy boulevards of one of Maputo’s most exclusive residential districts. Presented with refined elegance, and with lavish references to Mozambique’s Indo-Portuguese heritage, the accommodation in this historic colonial building feature predominantly exotically carved furniture, juxtaposed with luxurious fabrics in muted tones of cream and off-white. The bed-head is composed of delicate carved spindles, set against a silken backdrop, while the overhead canopy is framed by an exquisitely carved mahogany frieze. Enjoy one night at Serena Polana Hotel on a bed & breakfast basis. Depart shortly after an early breakfast from the bustling city to the Maputo Special Elephant Reserve. The reserve was originally established to protect the elephant population in the area. With growing recognition of its importance, the reserve is now home to other large mammal species and conserves the exceptional biodiversity of the coastal zone. The area combines lakes, wetlands, swamp forests, grasslands and mangrove forests with a pristine coastline. 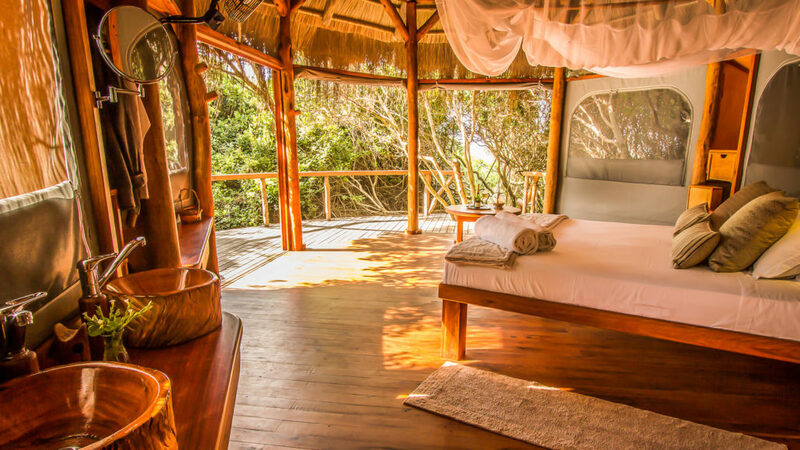 Situated on an untouched stretch of coastal wilderness in The Maputo Special Elephant Reserve, Anvil Bay offers a private and exclusive barefoot beach camp. With the focus being on preserving the pristine wilderness, the lodge’s footprint has been kept minimal with its set up under canvas and thatch. It offers all the creature comforts of home with the luxury of isolated, unspoiled stretch of beach. It is the perfect location to come and relax and recover after an adventure filled, strenuous African safari. It’s a world of simple pleasures that make lifelong memories. Glorious sunrises over the ocean, evenings under the stars around the campfire on the beach, miles of untouched beaches and an ocean filled with rich marine life. 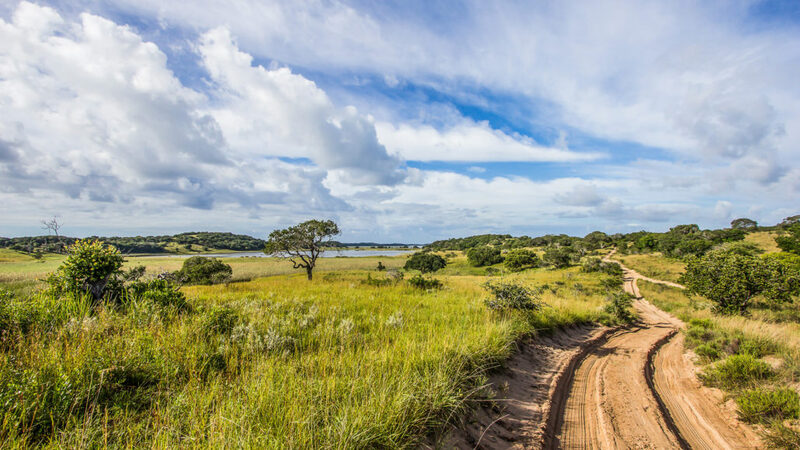 On your second day at Anvil Bay you will enjoy a guided morning Dune Forest Walk followed by a Game Drive in the surrounding Maputo Special Elephant Reserve. Your last day is left open for you to enjoy snorkelling, fat bike rides on the beach or any of the other activities on offer. Enjoy your last scenic views of the beautiful Reserve as you enjoy a helicopter flight back to Maputo Airport from where you will connect to your outbound flight. Bon Voyage! Two day package with MMF – Day with MMF including Ocean Safari & welcome pack, Ocean Safari & Tofo Life. Lunch for own account on day one, lunch included during Tofo Life. 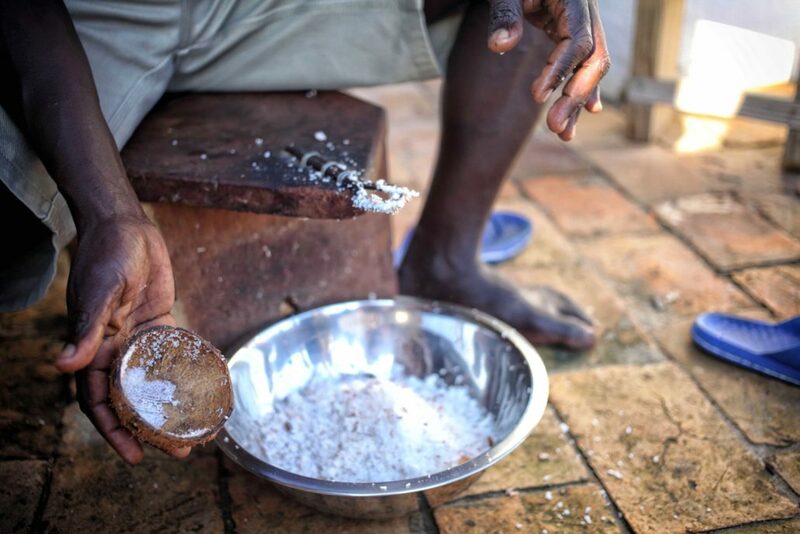 Two day package with Travessia – Coconut Tour & palm wine tasting, Bush & Village Walk, Education tour in the village. Regional and domestic flight fares and taxes are excluded but can be quoted on request (Arrival in Inhambane, Inhambane to Maputo). Learning about local customs, traditions and food preparation.